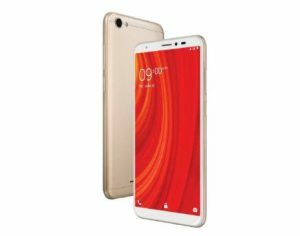 Lava ZX Price in Bangladesh! 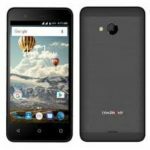 Welcome to Lava ZX Release Date, Price, Feature and full Specification. You Know that Lava is the Popular smartphone Brand in the World. 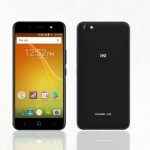 So, the Lava Company Release a new Phone Which name is Lava ZX. Lava ZX Comes with 5.99-inch IPS LCD bezel-less display with screen Resolution is full HD 720 x 1,520 pixels. 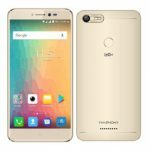 It has a 4GB of RAM and internal storage memory capacity is 32GB. The internal storage memory capacity up to 256GB. The Lava ZX comes with a 5.99-inch IPS LCD bezel-less display with a notch. The IPS LCD Touchscreen resolution of about 720 x 1,520 pixels and has a pixel density of 281 PPI, which is quite good for viewing videos, pictures etc. For the connectivity option, the Lava ZX supports 4G VoLTE connectivity. Other connectivity options are Mobile Hotspot, Wi-Fi 802.11, A-GPS etc. The Lava ZX is powered by an octa-core, Cortex A53 processor, 2GHz which is housed on a MediaTek Helio P22 chipset. The device has a 4GB RAM, which takes care of all the multitasking work. For the graphical part, Lava ZX comes with PowerVR GE8320 GPU. Lava ZX comes with a powerhouse of 3,500mAh Li-ion battery. It does not come with any quick charging facility but the battery can provide backup for a day. 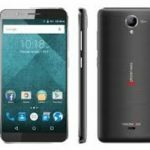 Lava ZX has a 32GB of internal storage memory that can be expanded further to 128GB with a microSD card. Hence, there is no issue of storing big files, images, videos etc. on the smartphone. The Lava ZX features a rear dual camera setup comprising of 13MP and 2 MP lenses with a LED flash, that is good for capturing memorable images even in low light conditions. At the front, it houses an 8MP sensor.